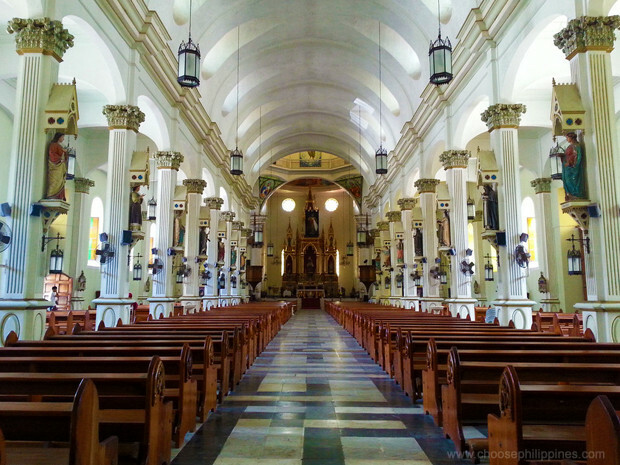 4 Beautiful Churches to Tie the Knot in Iloilo - Choose Philippines. Find. Discover. Share. 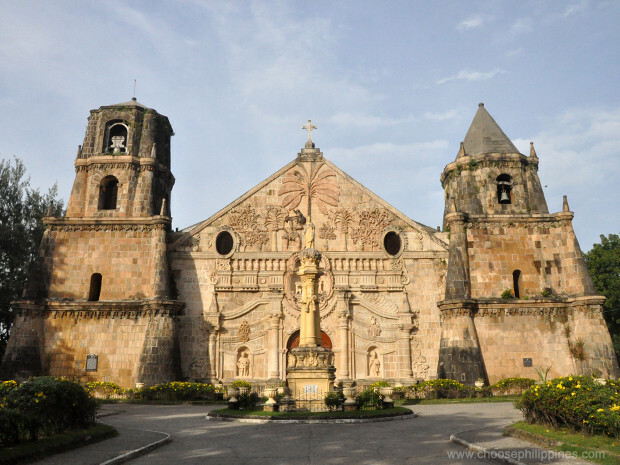 Iloilo’s rich heritage is seen in most of its historical structures like the old buildings that are European and American inspired and magnificent century old churches. Nicknamed as the “Heart of the Philippines,” it is one of the country’s best wedding destinations. The Jaro Metropolitan Church is one of Iloilo’s oldest churches. Some of its distinctive features are the stairs in the main facade leading to the national shrine of Our Lady of Candles and its interior walls are lined with the images of male saints. 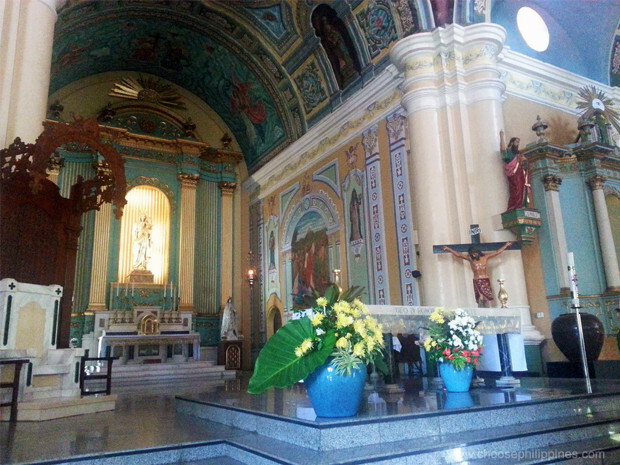 Also known as the Church of St. Elizabeth of Hungary, Jaro Cathedral is the first and only cathedral in the province. Molo Church is considered as one of the most attractive churches in the Philippines. Also known as the St. Anne Parish Church, it was built in 1831 and is made of white corral rock. It is often dubbed to Iloilo’s feminist church because of the ensemble of all-female saints perched on the aisle pillars. It also boast its longest aisle in Iloilo City. The church was completed in 1797 and is famous for the artistic sculptural relief carved on its façade and motif reminiscent of Aztec Art. Also known as Sto. Tomas de Villanueva Paris Church, it has been described as the finest example of a fortress baroque church by the UNESCO Convention. Its Baroque Romanesque architecture is one of its distinctive characteristics. The gold plated retablo inside is also perhaps its most prominent structure. The church was built from the resources taken from the shorelines of the area and from the nearby town called Igbaras. The front wall of the church honors the Spanish army’s triumph over the Moors, known as the Battle of Tetouan, through an artwork. The bas-relief mural Rendicion de Tetuan features military scenes and depicts the Spanish Army of Africa vanquishing the Moroccan Army. The National Historical Institute and National Commission have declared it for Culture and the Arts as a National Cultural Treasure. Share your wedding photos if you have done your vows in one of these churches or if you’re still planning for your wedding in Iloilo tell us why you chose that church so that we can include it on our list. You can also opt for a bus trip (estimated cost of PhP875++ per head, air-conditioned bus and boat fare, 17 hours plus).